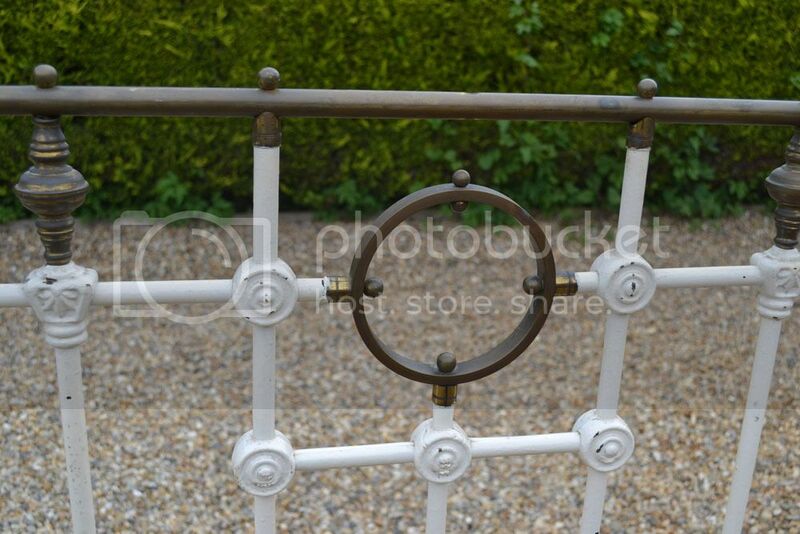 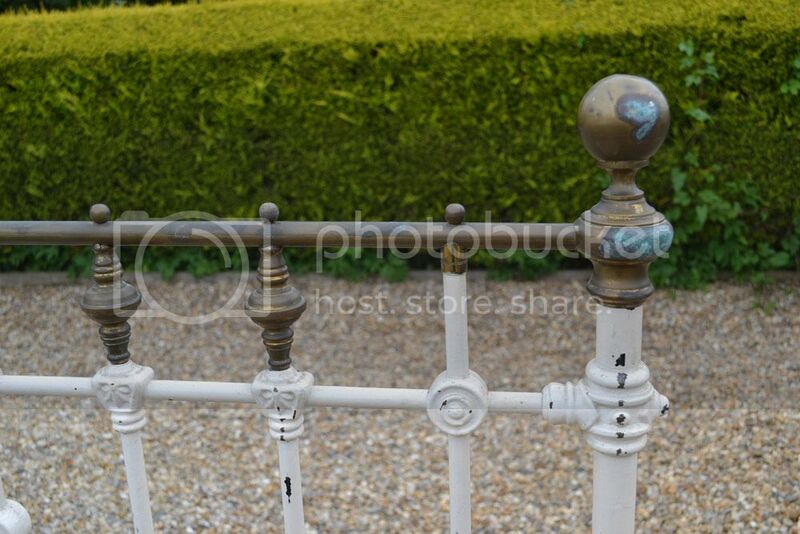 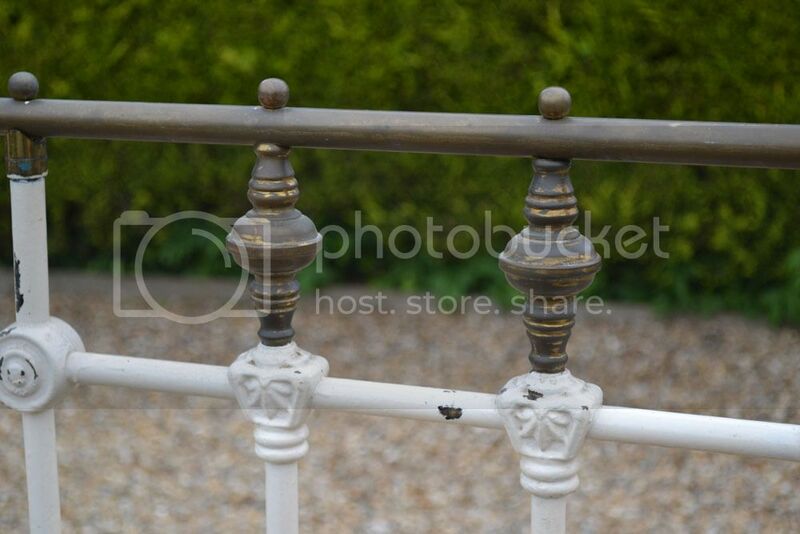 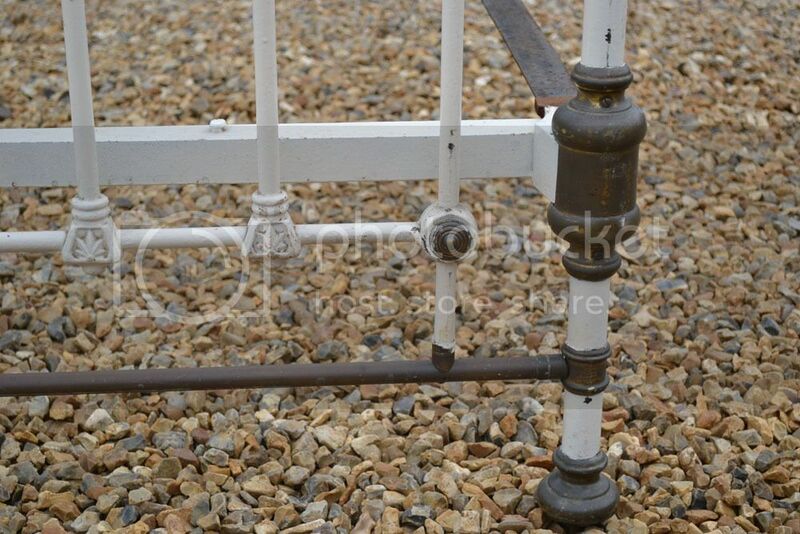 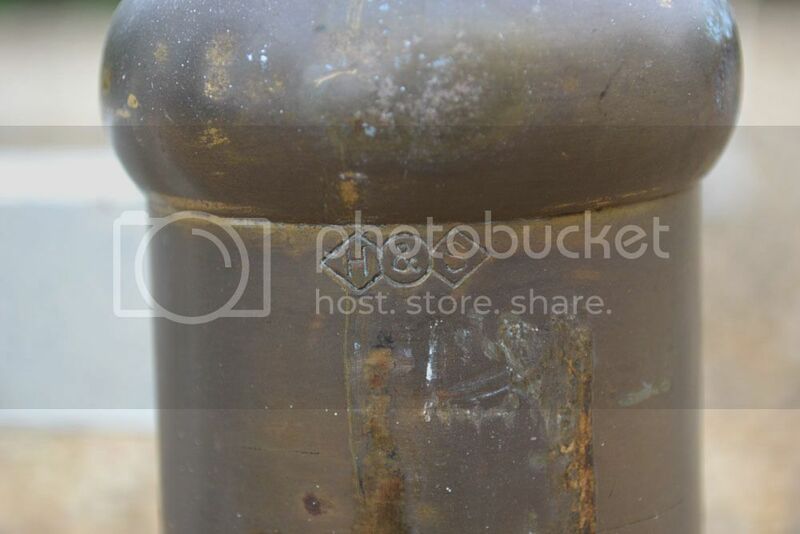 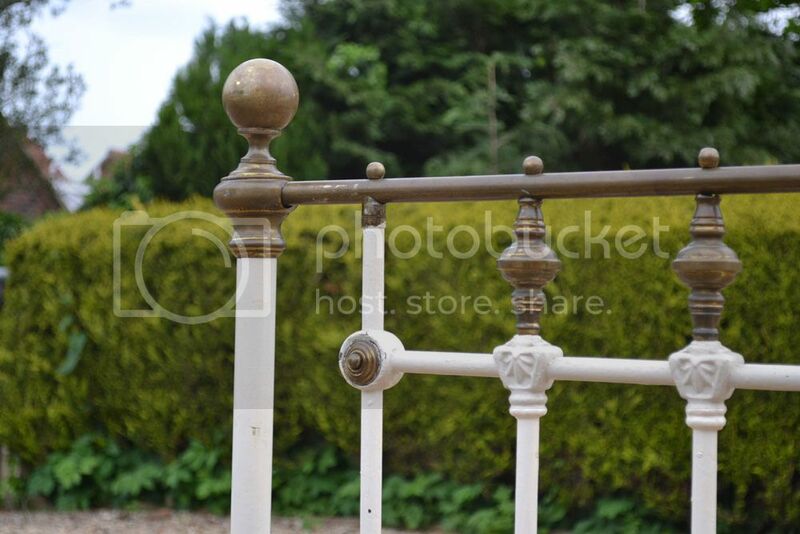 Code BA242 Excellent quality Hoskins & Sewell Victorian Brass and Iron double bedstead. 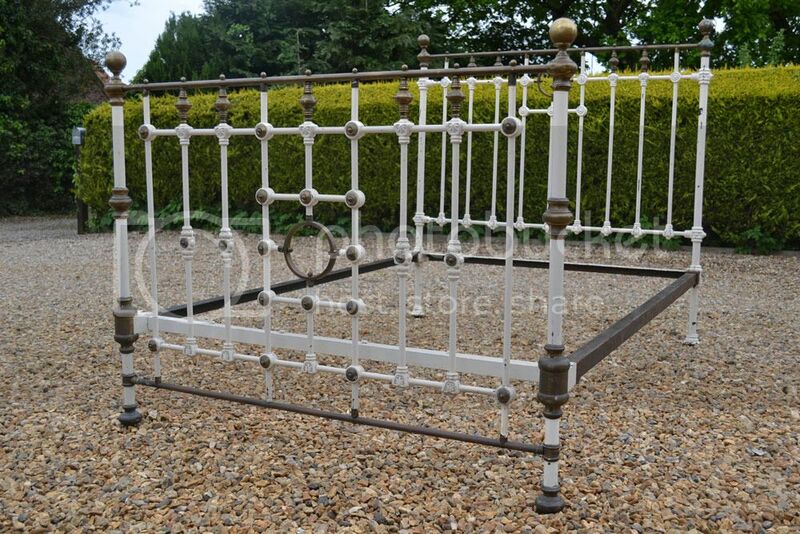 H&S were makers of beds and cots for the Titanic Liner and were one of the top makers in the Great Britain during the Victorian period. 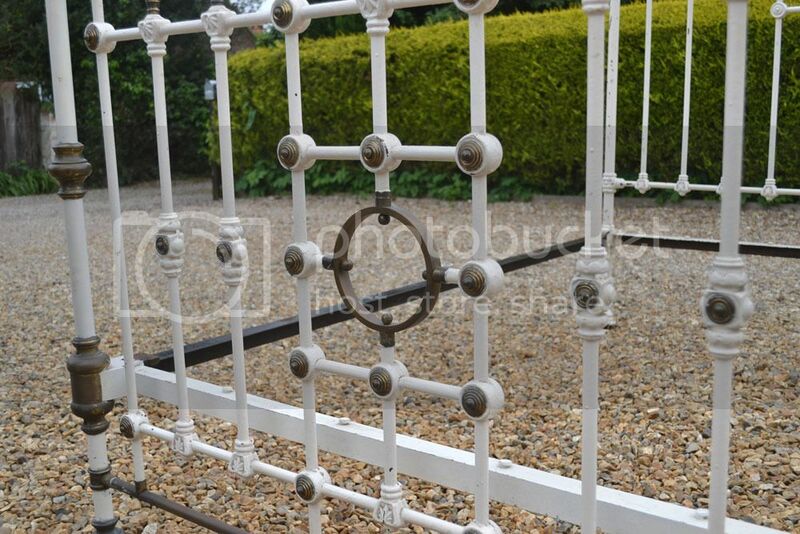 They were based in Birmingham .